Jean has managed projects in the logistics, government, and health care industries for more than 20 years, and is currently managing a project for one of Oregon’s largest health care providers, as an analyst at IGNW. 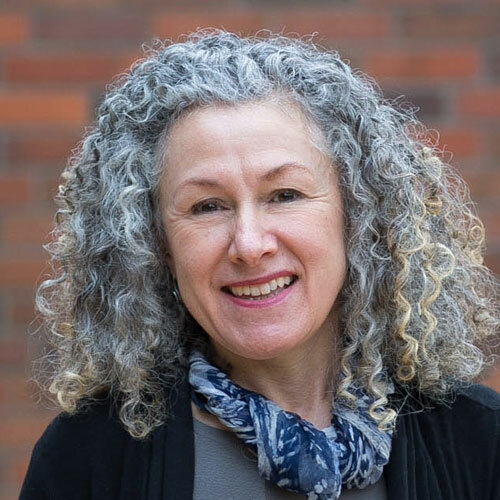 She serves on the board of Commonwealth Portland, and is co-chair of the fundraising committee at the Metropolitan Alliance for Common Good, where she has been a member since 2009. Jean joined The Shadow Project board in 2013 to apply her project management skills toward expanding special education programs in schools and to promote collaboration among like-minded organizations.